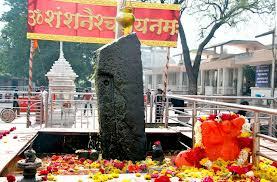 One of the best places to visit around Pune is Tapola. A rustic hamlet famed as the ‘Mini Kashmir,’ Tapola is an ideal destination for a back-to-nature experience. Jungle treks from Tapola is very popular with tourists. 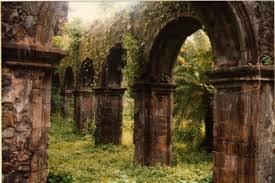 There are many unknown forts in the dense forest around the lake in Tapola like Vasota and Jaygad. Though one cannot reach the forts easily, still the view of these forts and forest nearby is magnificent in itself. 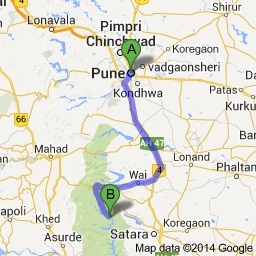 Places to visit in Tapola are the Shivsagar Lake, Kas Plateau, and the beautiful forts like the Vasota Fort. 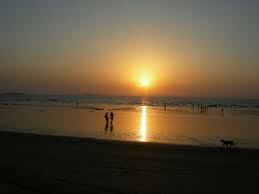 Tapola tourism is a virgin territory with ideal conditions of a relaxing stay and loads of things to do. The dense forests shield all travellers from the daily hustle and bustle and ensures that they have the best stay of their lives. Tapola is also known for its water sports such as boating, water scooter rides, kayaking and swimming. It is a perfect invitation for all thrill seekers. 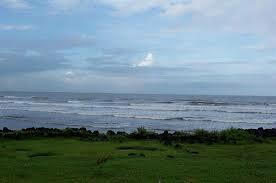 The waters are 90 km long, which provides an endless view of the water. The Shivsagar Lake is the venue for such actions. The Kas plateau provides majestic views of the surrounding places and can awe any person. The Vasota Fort is a really exotic place to visit. 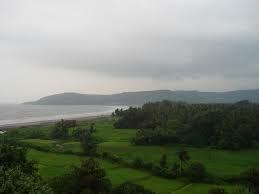 It is a part of the Koyna Wildlife Sanctuary and can only be visited via a boat. 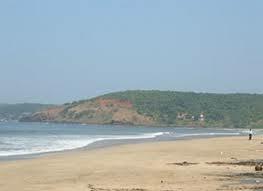 One refers to Tapola as Tapola Mahabaleshwar due to its close proximity to Mahabaleshwar. The towns are just 25 km apart. 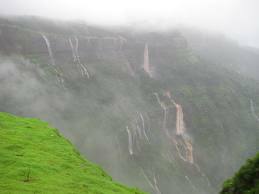 It is also very close to the other hill station of Panchgani. 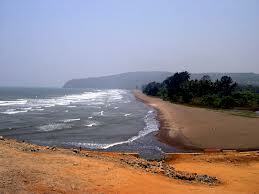 The Mumbai Point is a very famous spot in Tapola and tourists come here to explore the picturesque views. Tapola is the ultimate staying destination for city travellers. Not only is it secluded and off the beaten track, but also has great facilities including opportunities for adventure, and exploration. Tourists can also come here just for the views and stay in utter peace and quiet. The Vasota Fort is unique as it is accessible only via boat. It has a wonderful architecture. The fort is also surrounded by greenery. 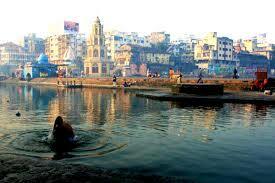 The Shivsagar Lake is one of the main attractions in the area. 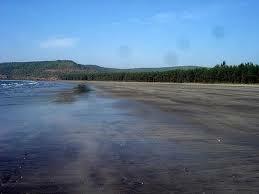 People can come here for the views, the thrill of the water sports or simply for some solitude. 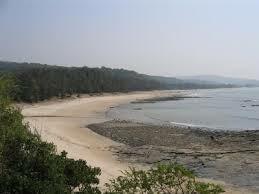 Mumbai Point and Kas Plateau are some of the points of interest in Tapola. 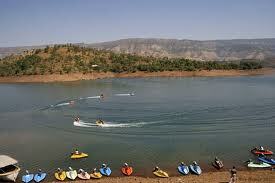 Attraction: Boating, swimming in Shivsagar Lake.